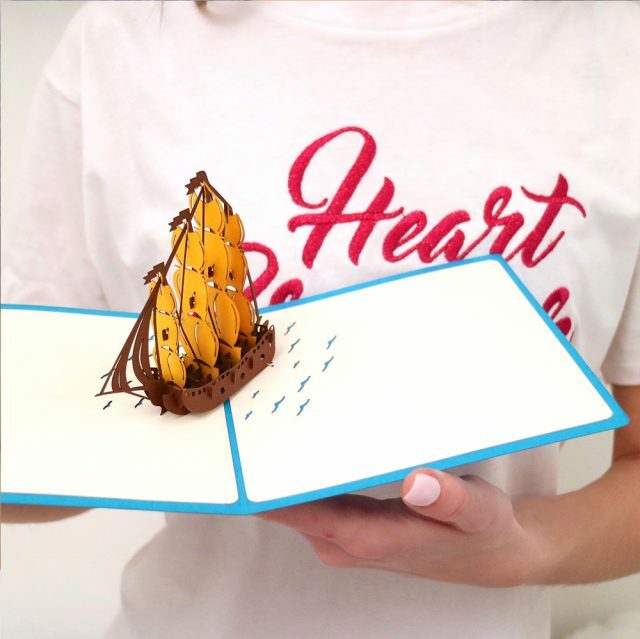 A large handcrafted 3D greeting card with beautiful sail ship, a perfect farewell gift for a friend going for a long journey. The front of the rich, symbolically blue cover of this incredible pop-up card features an illustration of a wonderful and dreamy ship with ample sails. The aquamarine color gives the feeling of azure water that arise a taste for adventure. Open the postal to reveal an outstanding 3D sculpture of the magnificent ship. 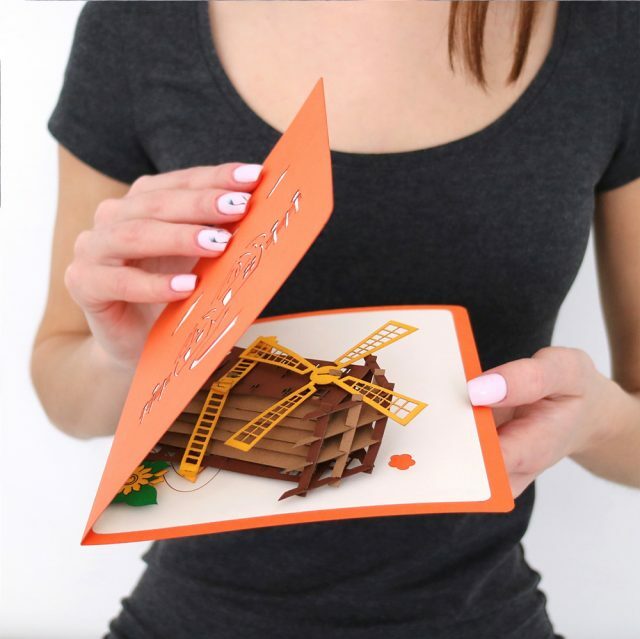 Complete with a plenty of intricate workpieces, this pop-up card is truly stunning. The construction is made in brown, orange and yellow tints, which imitate real wood. There are a lot of different details, so look closely to find a real crew there. The broadside is pastel white with blue framing and with a pictures of birds, embellishing it. This is one of animated cards that undoubtedly suits a lot of different events, holiday parties etc. 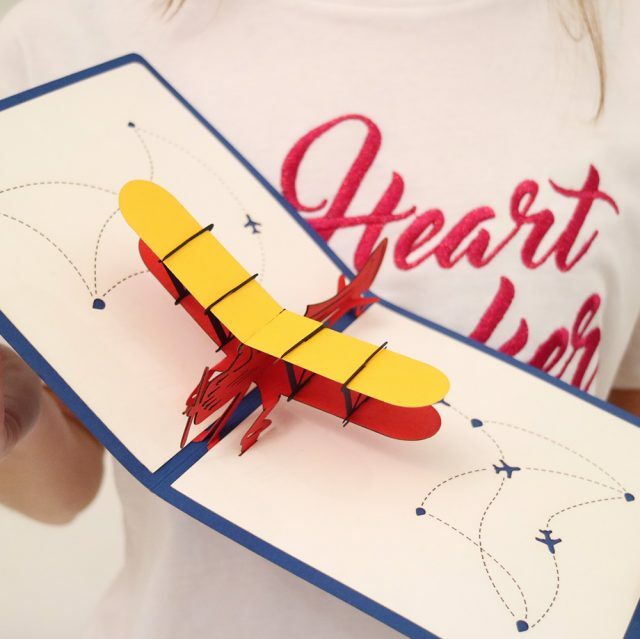 It can serve as a fabulous gift for kids, as it is common knowledge how much children adore things, connected with sea adventures. In any case, such amazing postal will make positive emotions run high. The card is blank so you can say more and write even your own poem for the receiver. Thus, papercraft pop-up 3D greeting card: ship with sails is fire-sure choice for all occasions! There is no denying fact that we are to diversify our routine life. Thus, we can make gifts for each other more frequently. 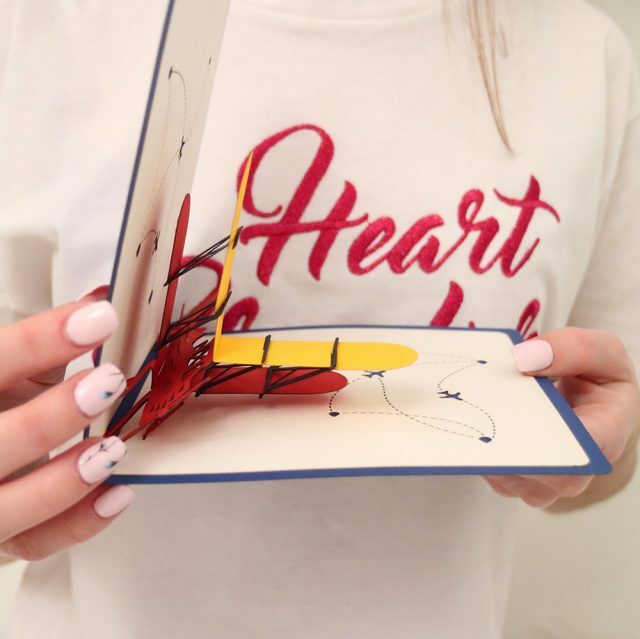 The question arises: which presents are cheap and cheerful and at the same time the best ones for perking up one’s mood… We have a precise answer – pop up postcards! We would like to bring to your attention dozens of splendid paper pop up postals to buy online on Say.ae. A huge variety of colors, shapes, sizes and styles – you will undoubtedly find a card of your dream! Our professional team takes care to ensure that the production exceeds all international standards. Consequently, our handmade cards are made with environment-friendly materials and paper of the highest quality, imported from Europe, Japan. Our art studio presents only unique and stylish cards. What is more, if you have the desire to create your own design, we can provide you such opportunity. 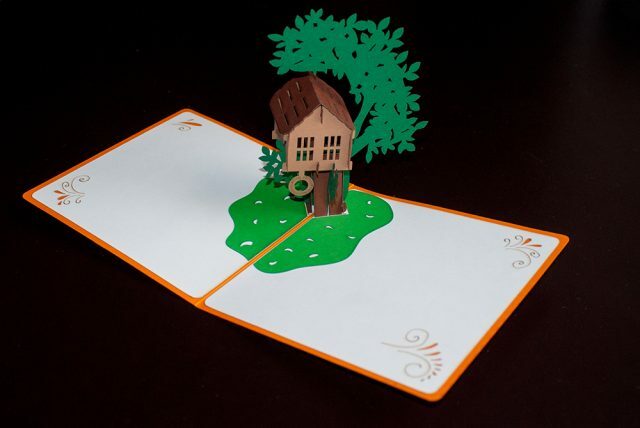 Use a pop up card template, choose an appropriate color, play with embellishment and originate your own postal. 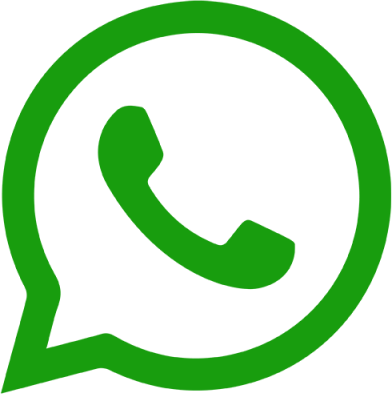 The next step you have to do is to send us your pattern and we will do our best in order to fulfill the order. Based in the OAE, there is no difficulty for us to provide you with a safe and qualitatively organized delivering.